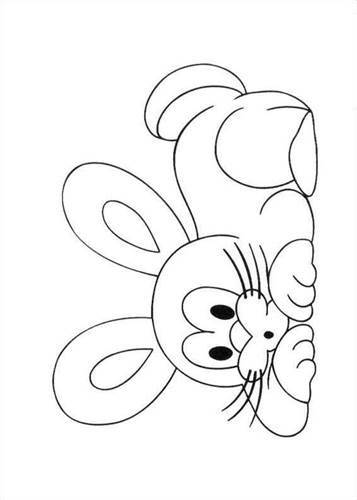 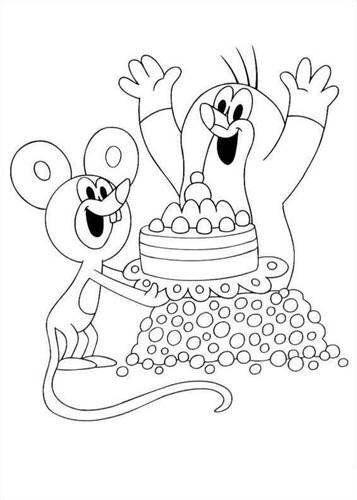 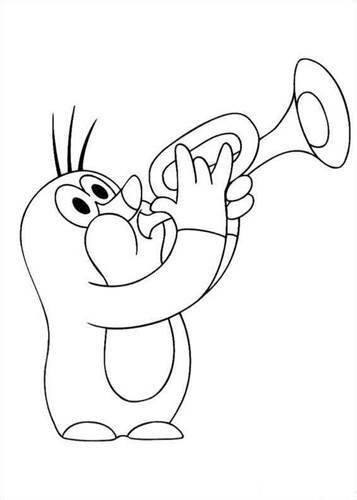 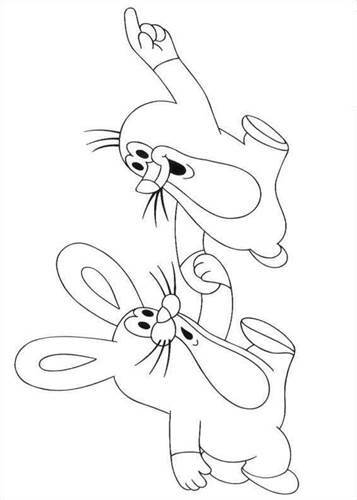 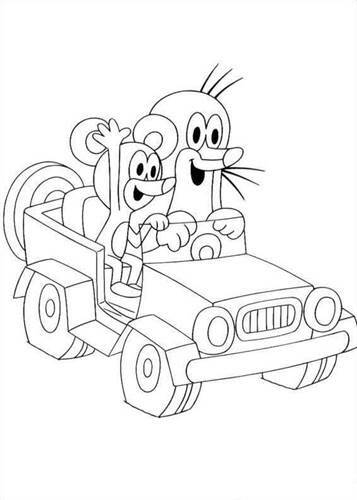 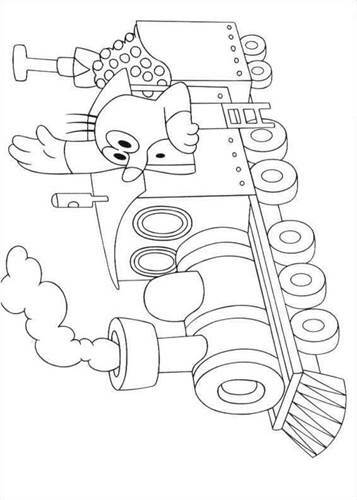 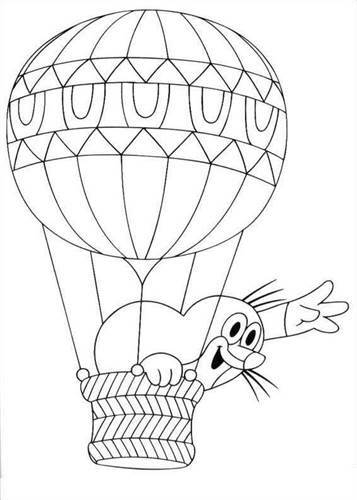 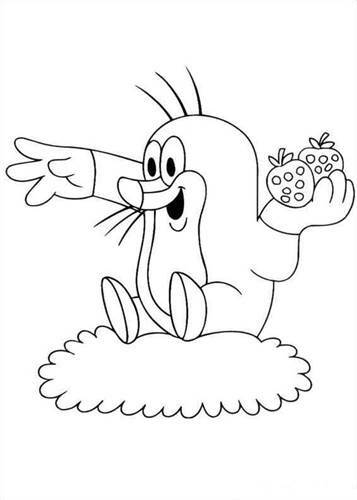 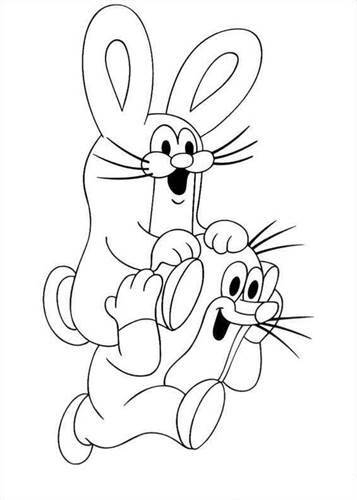 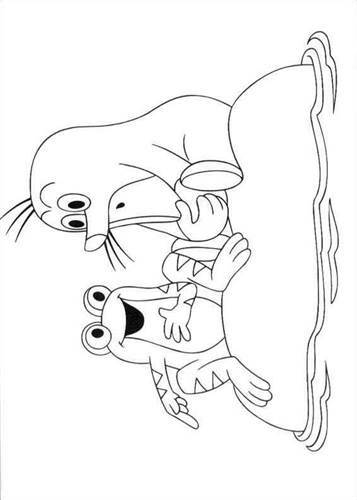 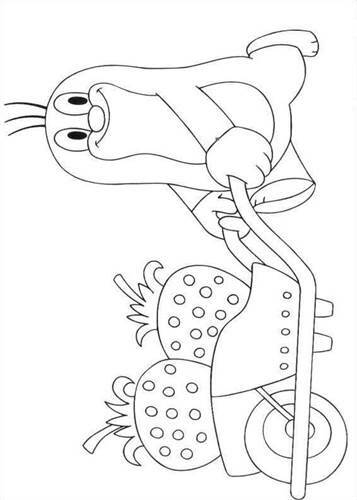 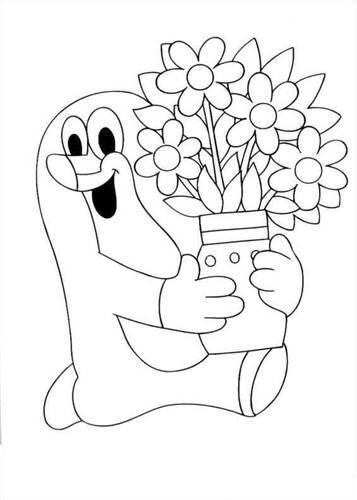 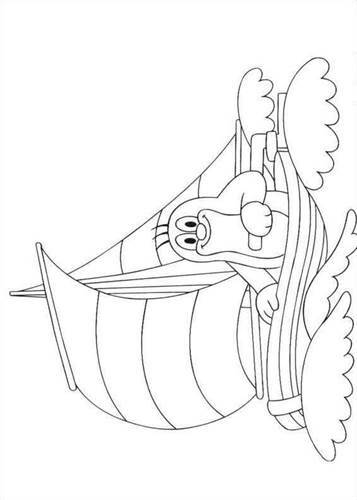 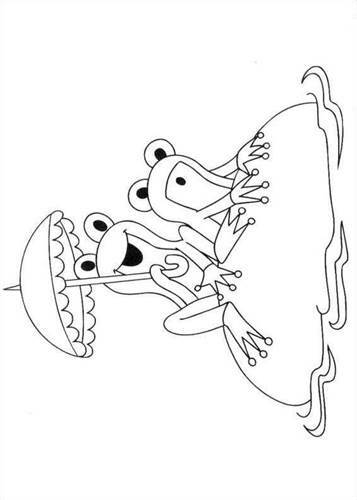 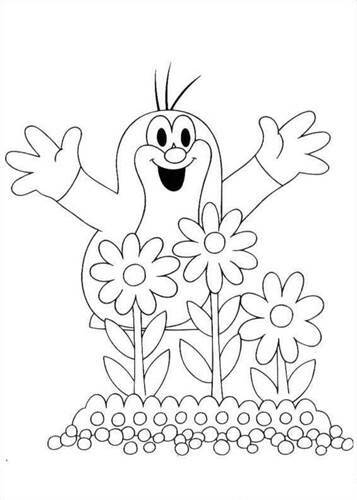 Coloring pages of Little Mole. 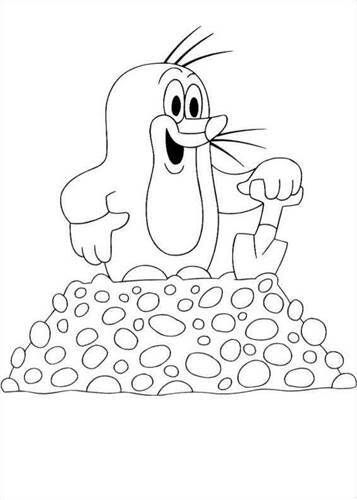 Little Mole is about the adventures of a sweet little mole, which hurts a problem every time he heads out of the molehill. 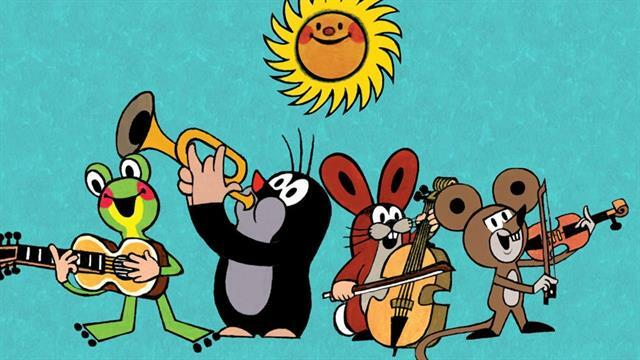 Little Mole is originally a Czech cartoon film series.